According to a media report, Maurizio Arrivabene, team principal of the Scuderia Ferrari Formula 1 team, could move to Juventus Football Club. At present, Juventus is looking for a new general director. Exor, the holding company behind Ferrari and Juventus, has released a list of 9 candidates for the role with Juventus. 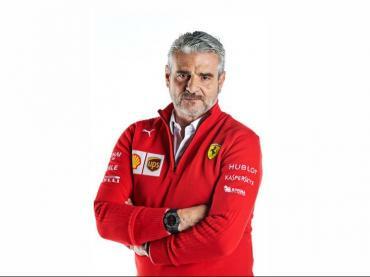 Maurizio Arrivabene has been featured in the list. Arrivabene took over as the team principal of Ferrari in 2014. Of late, he has been under pressure as the team has failed to win a championship. The 2018 World Drivers' Championship and World Constructors' Championship also appears to be slipping away from the team. With five races to go in the 2018 season, Mercedes leads Ferrari by 53 points in the Constructor's Championship. In September 2018, Ferrari announced that it would replace Kimi Raikkonen with Charles Leclerc. It is said that the Scuderia board wanted to bring Leclerc into the team, while Arrivabene wanted to retain Raikkonen.